Larger than it looks! 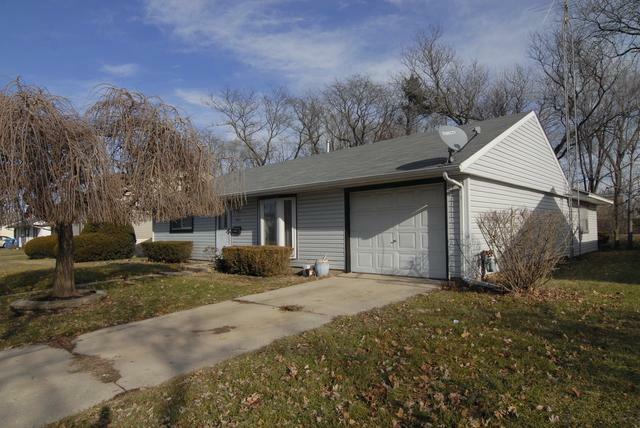 Super spacious 4 Bedroom Ranch, new carpet and some fresh paint. 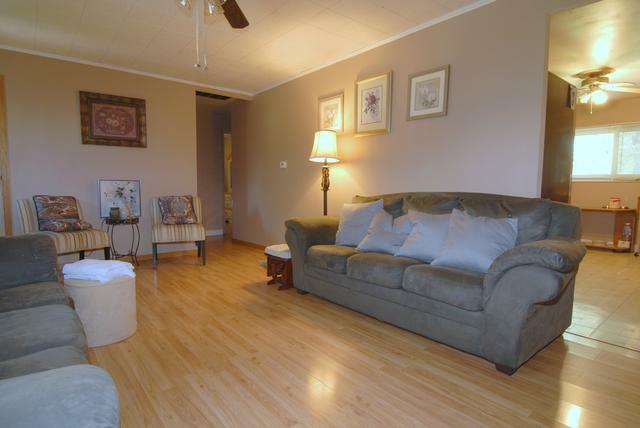 Close to Shopping, Movies, Restaurants and I-88 Access! 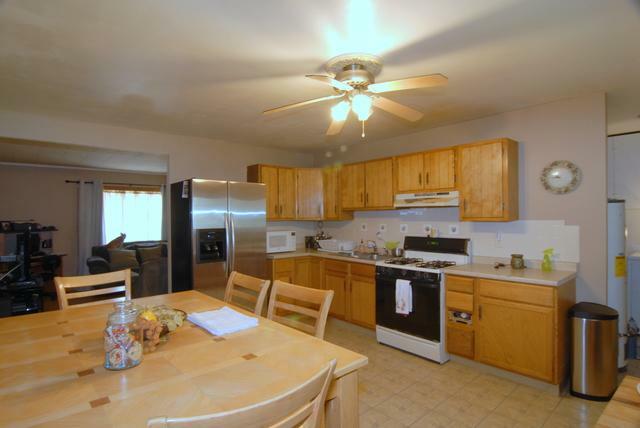 This home features a Large Open Kitchen with Eat-in Area, and plenty of space, perfect for entertaining large groups! 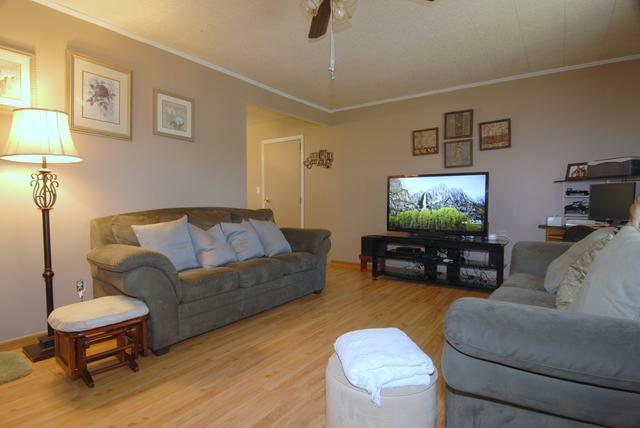 The Family Room is very roomy with laminate flooring! The Master Bedroom is huge with Fireplace, additional shelving and lots of closet space and directly accesses a brick paver patio. There is an oversized one car garage for extra storage. Nice yard with some ornamental trees and perennials.